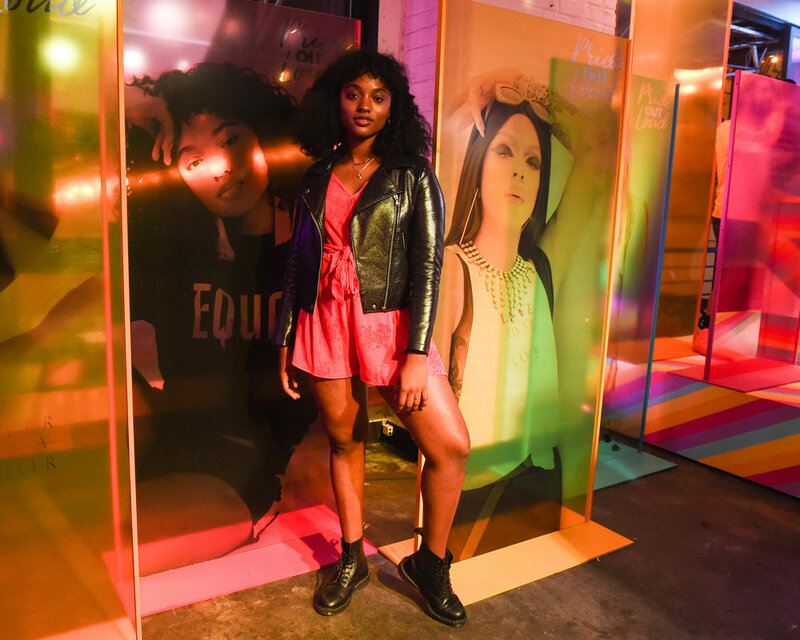 For the launch of H&M’s first Pride collection, The Gathery, developed and produced a fun dance party co-hosted by Out Magazine and the collection’s campaign stars at Brooklyn’s trendy Freehold restaurant. 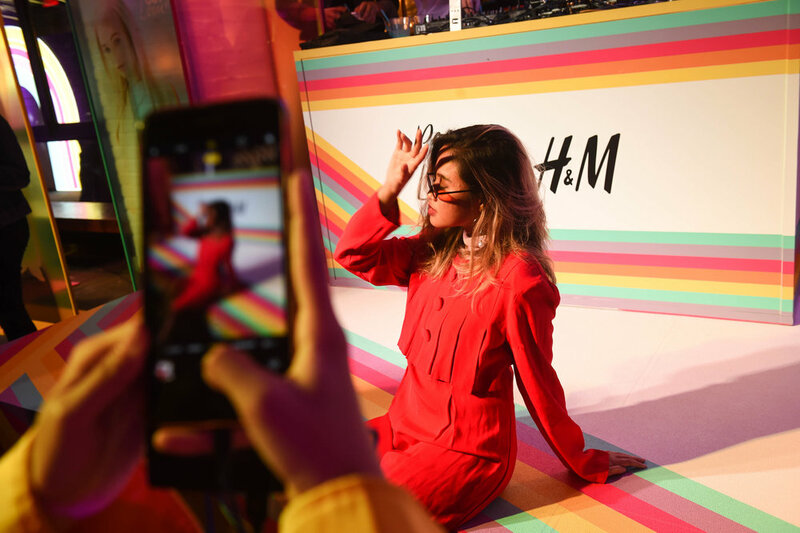 An oversized rainbow, inspired by select collection colors and prints, functioned as an attention-grabbing step-and-repeat while a plexi-glass gallery featured the campaign images which included queer stars like Kim Petras and Shaun Ross. A rainbow-patterned stage hosted a DJ-set by Ty Sunderland and an exclusive performance by Aja keeping the crowd on the dance floor to late in the evening. Guests took home charming rainbow patterned collection socks packaged in colorful plexi-boxes.